Godzilla and Mechagodzilla return for a face-to-face showdown, but this time in adorable caricatures! 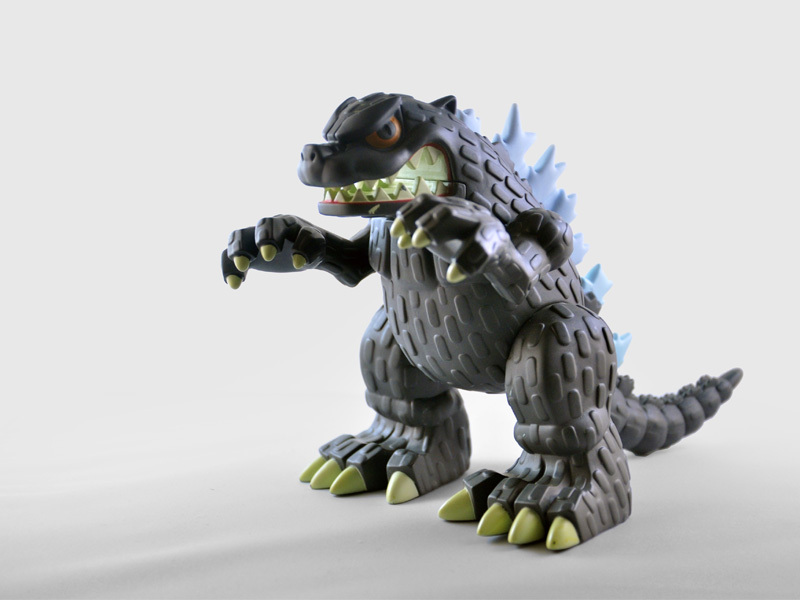 Bandai's Godzilla Tokyo Vinyl collection features the dynamic duo cleverly designed and beautifully painted for a superb finish that's gonna leave you drooling. Each figure is fully posable, with 5-6 key points of articulation for 100% playability! 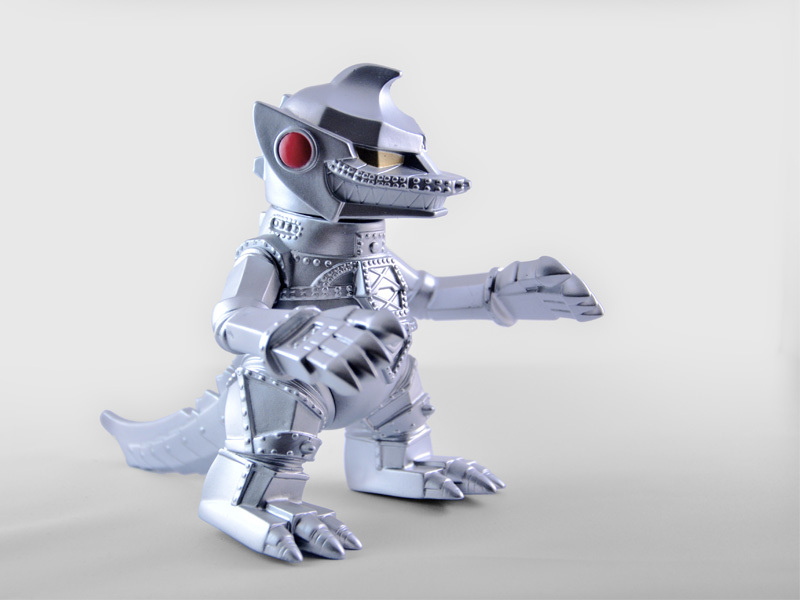 With the new Godzilla (2014) movie due out next month, these will be absolutely perfect for that special Godzilla fanatic! Measurements: Each figure measure approx. 5.5"